People have been building bridges for centuries. Many bridges allow people to cross rivers and ravines. Others were constructed to bring water from distant mountains to city centers. Today, people recognize beautiful bridges from all over the world, such as the Golden Gate Bridge in San Francisco. These bridges can be reproduced in Minecraft. This volume helps young readers understand essential engineering concepts. Readers are encouraged to experiment with coding and creating mods in Minecraft. 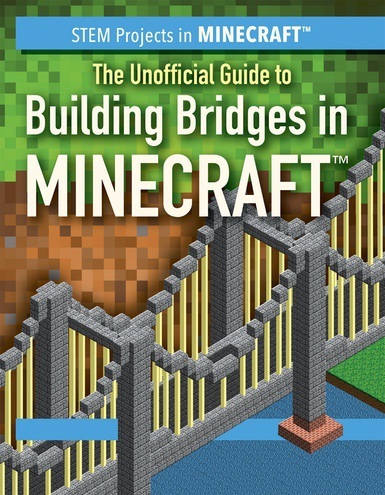 Stunning cutaway images and Minecraft illustrations allow readers to bring their own bridges into the game.